Afrika! Afrika! is a beautiful piece that not only massage your brain – as jazz does – but also touch you deep inside in your heart. 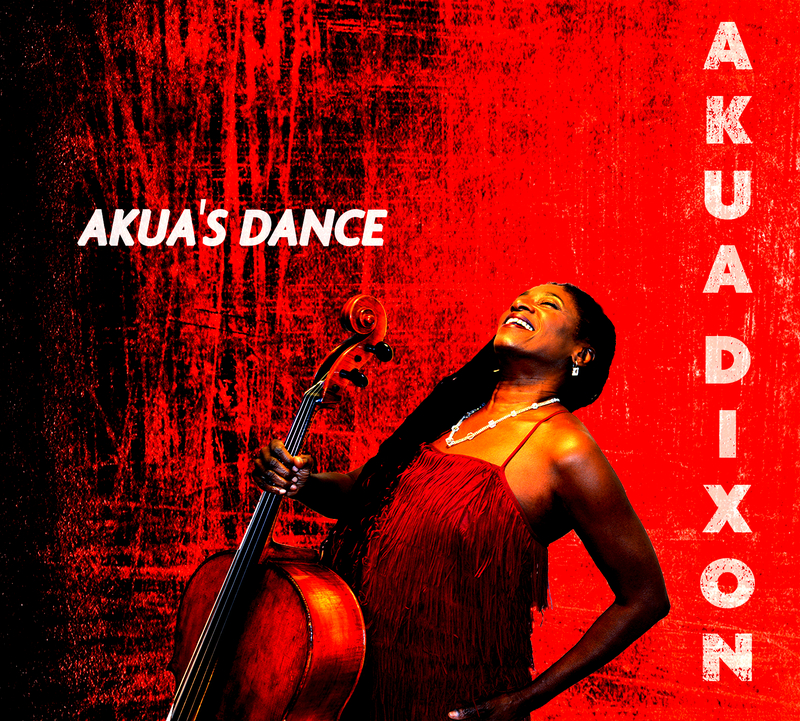 The way Akua Dixon is playing is simply incredible. It is both delicate and strong, as a silent scream. I guess this is the reason why the track is that strong. It is a composition done with all the dreams and emotions of a young person, interpreted afresh, after 45 years, being through life. This is great as a continent.